MOSCOW (Sputnik) – On Monday, the independence vote took place in the autonomous region of Iraqi Kurdistan as well as in the disputed areas officially controlled by Baghdad, but de-facto remaining under the control of the Kurdish authorities. More than 90 percent of voters cast their ballots in favor of gaining independence from Iraq according to local media. “To include Kirkuk in the poll is another suggestion from [Kurdistan’s President Masoud] Barzani to turn Iraq into another bloodbath … The referendum, contrary to what Barzani claims, will not bring stability to the region nor be useful for Kurds’ future. It will be a blow, not just to Kurdish people, but to the other ethnic minorities willing to live together in Iraq,” Celik said, as quoted by the Anadolu news agency. Since the announcement of the referendum by the Kurds in June, the Turkish and Iraqi authorities have repeatedly voiced protests against the move, calling on Erbil to cancel the independence vote. In August, the council of Kirkuk, which is not part of the Iraqi Kurdistan autonomous region, voted in favor of the province’s participation in Iraqi Kurdistan’s independence vote. On September 14, the Iraqi Parliament voted for the resignation of the governor of Kirkuk, who supported holding the referendum in the disputed province. Five days later, the council of the province voted against the decision of the Iraqi parliament. Iraqi Kurdistan is an autonomous region in the north of Iraq. The Kurds, making up about 20 percent of the Iraqi population, have been seeking self-governance for decades. In 2005, Iraq’s Constitution recognized Iraqi Kurdistan as an autonomous region run by the Kurdistan Regional Government. 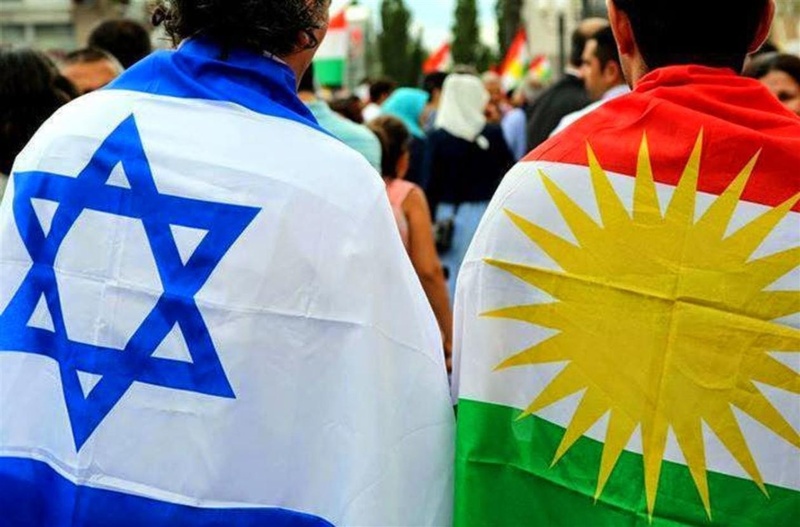 Given your Kurdish avatar, it’s easy to tell where your loyalties lie…………..
Russia will support Iraqi Kurds. There are already agreements in place behind the scenes.